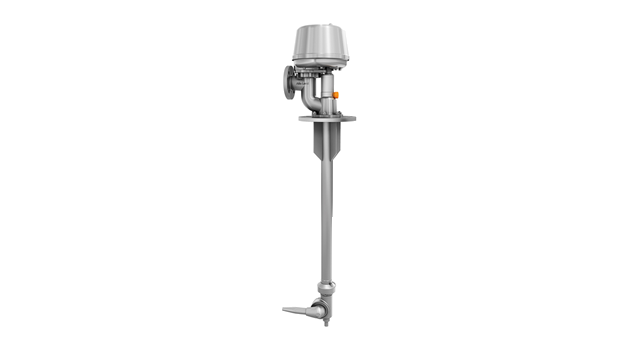 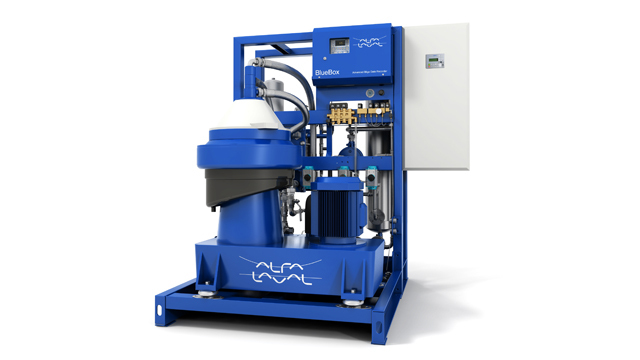 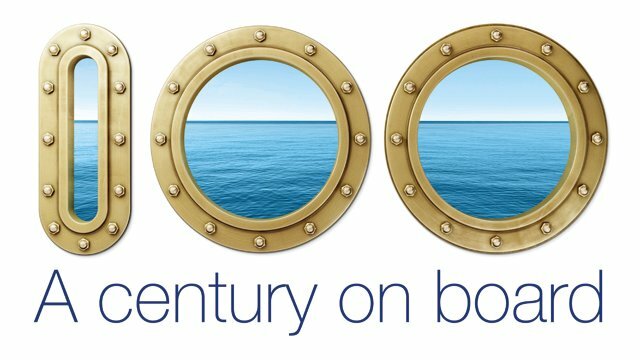 Alfa Laval signs major frame agreements for ballast water treatment retrofits. 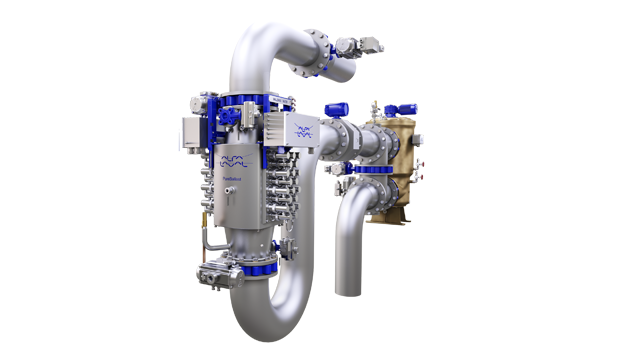 In June, Alfa Laval signed frame agreements with two different shipowners for the supply of Alfa Laval PureBallast systems. 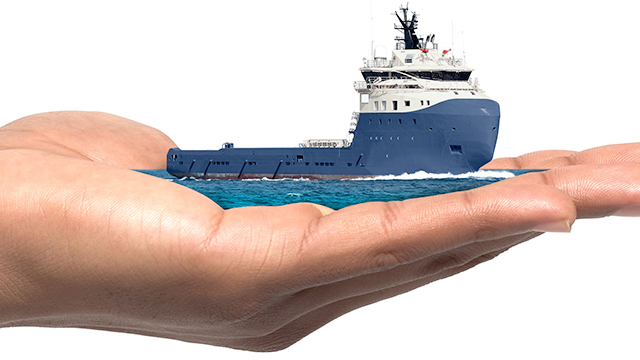 The systems will be delivered during a three-year period and retrofitted on tankers and bulk carriers.